In this post I’m just going to go through the wines rapid fire. I’ll write more on the releases and Cameron Hughes in the next article. 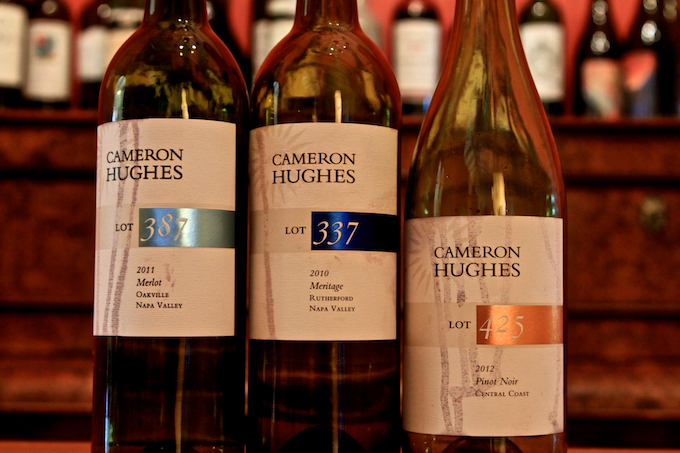 As of Dec 11th, 2013 the wine is unreleased and there’s no definite price but judging by Cameron Hughes other Napa Valley wine projects its safe to say it will be in the $15-$20 range. As soon as I first tasted this wine, within a few seconds I recognized the wine. It was familiar to me. But frustratingly I couldn’t put my finger on it. Not being a MASTER SOMMERLIER I was never able to rapid fire describe this wine like Data the android from Star Trek the Next Generation. The taste, mouthfeel and aroma were a distinct schism between Napa and something extra and unique. Slightly earthy Napa. A sort of Rutherford dusty but dark and young Oakville mixed with a dark and young fruit. The Hughes Wellman component is interesting, although a couple of barrels out of 6500 cases might be a little difficult to distinguish. What does this mean? It’s a nice wine. For the price point it would be really difficult to find a better Merlot. This wine would definitely be more of the Cabernet Sauvignon lovers Merlot. This wine would pair equally with grilled meats just as well with rich tomato based pasta dishes, although I had it with a cheese platter from Costco. I tasted these wines only a few weeks ago and in the time since, this Lot 337 has actually sold out online. It will only be available at select Costco’s in Arizona and California. Immediately I thought American Bordeaux. For the $15-$20 this wine was sold at its another great value. 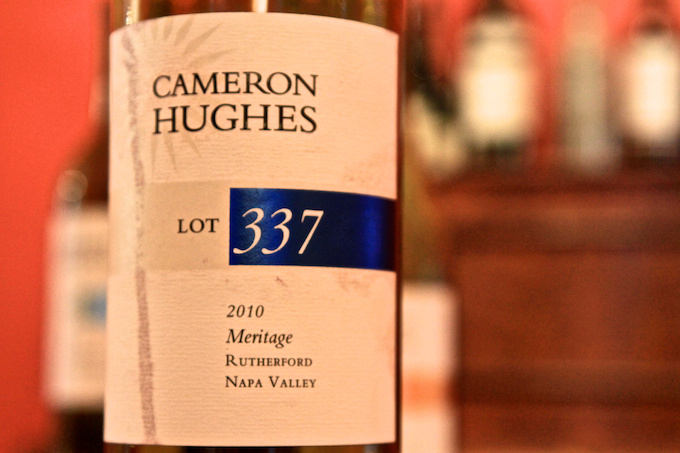 It would be quite difficult to find a comparable Napa Meritage at this price. This wine received both a 90 point rating and editor’s choice from Wine Enthusiast. I thought it was decent. Very decent. Although not a style I find myself drinking regularly, Meritage does offer a nice change up to more regular varietal specific wines. For people who prefer blends that are true blends and not just a single component topped off with a few other components, this would be a great wine. Not everyone knows that Central Coast means California so I always put that in there. I used to live on the north coast. Of British Columbia, Canada. To me, the central coast was a largely uninhabited temperate rainforest. 100% Central Coast fruit. 100% Pinot Noir. Again, immediate value on this wine. Priced at $16 online, possibly less at retailers this is very nice Pinot Noir. It’s light and fruit forward, yet dry and bold enough to make it interesting. 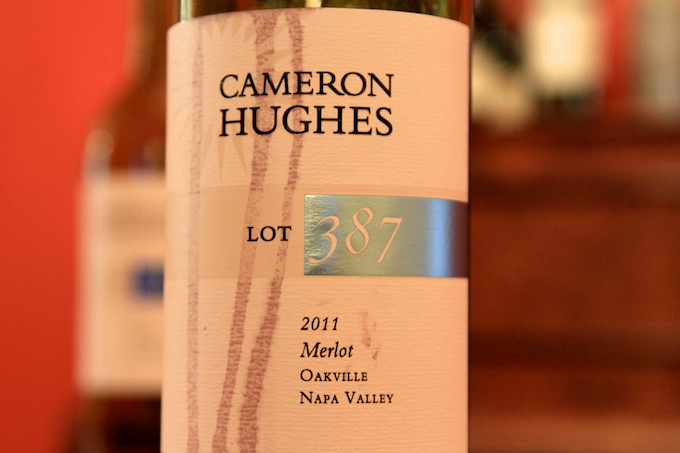 Full disclosure: I was given a bottle of this wine that was leftover from the Cameron Hughes Lot 500 pre release party. 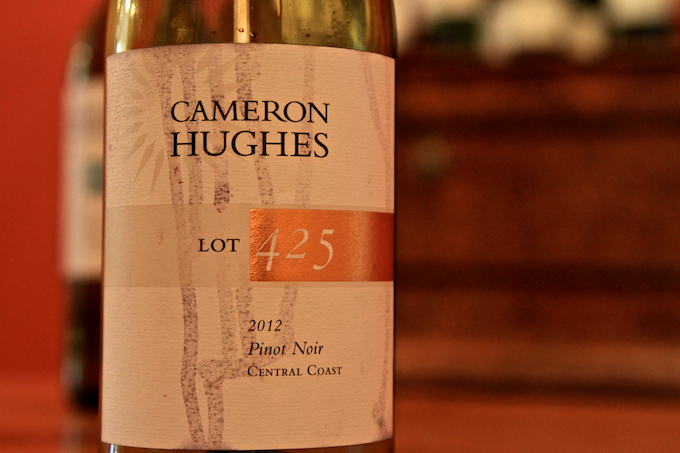 This review is based on that bottle, tasted over 2 nights at 4,326 feet above sea level. Light, crisp, somewhat young fruit. Plum and cherry. Not a terribly complex pinot but more complex than most wines in this price range. A really solid pinot. And I’m really a very critical pinot person, I’m much more of a bigger red wine drinker, but this was a decent wine that I could drink and enjoy. Which I did, with dark chocolate almond clusters from Sprout’s Farmer’s Market. Weekly Wine Journal is on Twitter. Tweeting about wine and humor. If you’re on Twitter and you saw this article say hi. Thanks for visiting me blog, I couldn’t write about wine without the humor really! Love your notes, Blake.